In the circular economy model, plastics is a key element. Today, all plastics products are designed and manufactured with recycling in mind to avoid wasting resources and to minimize climate impact. In such a backdrop, the circular economy model implemented in the plastics industry has proved to be effective. If you run a plastics production system, stop producing new plastics and maximize the implementation of circular economy principles. It’s time to recycle, it’s time for smart plastics filtering. As a matter of fact, smart plastics filtering is closely associated with efficient circular economy model implementation. Today, the production of clean plastics from cheap highly-contaminated post-consumer materials has proved to be achievable and extremely profitable. In order to obtain clean plastics from highly-contaminated materials through an extrusion process, you should consider top-quality filtering solutions. To this regard, automatic and continuous screen changers intended for plastics extrusion are essential and strategic components. 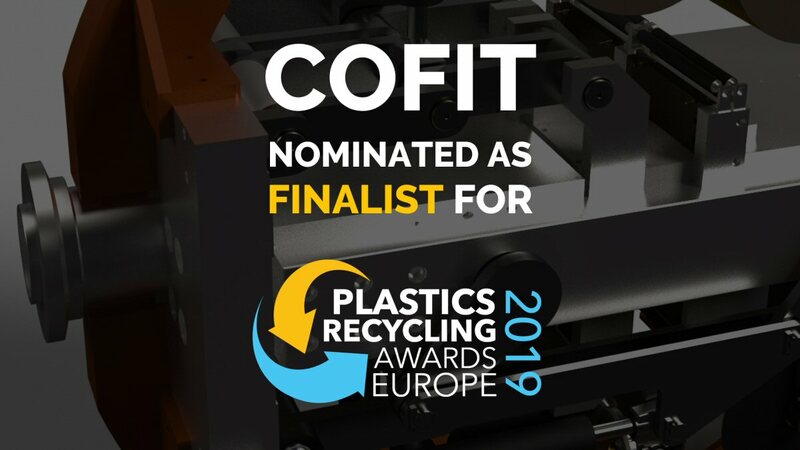 At Cofit, we have spent more than 50 years in designing and manufacturing screen changers – today, our automatic and continuous screen changers intended for plastics recycling support circular economy. 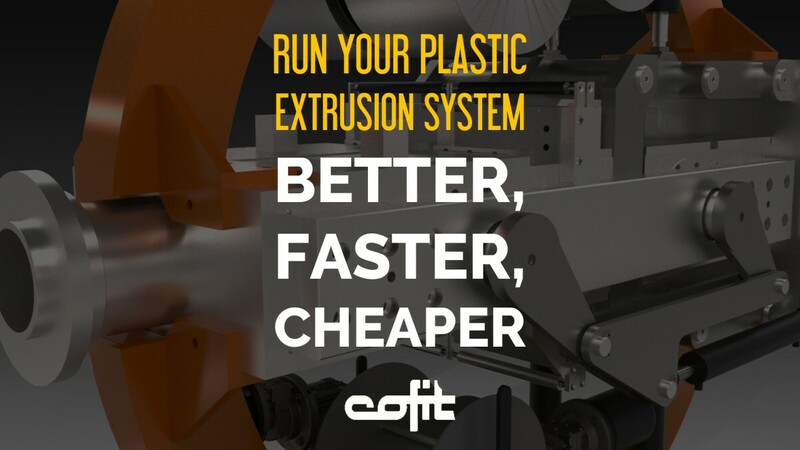 Cofit Gorillabelt T is the lowest energy solution on the market and represents the most advanced zero-melt-waste screen changer for plastic extrusion systems. 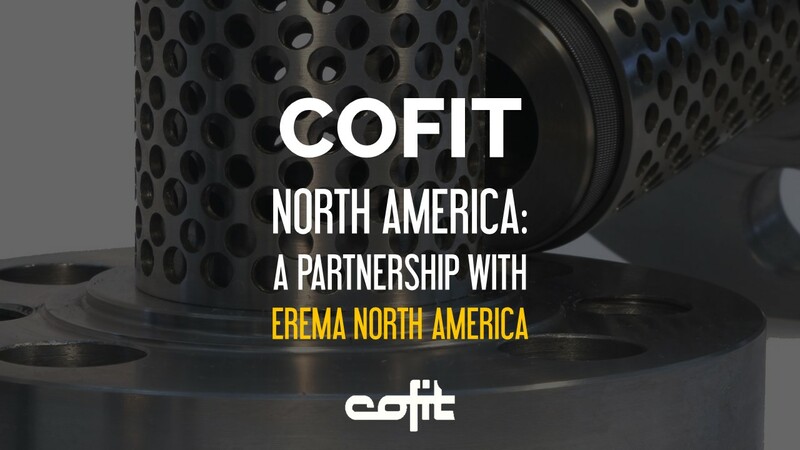 Find out more about Cofit screen changers on our website, ask for a test on your materials, contact us for any additional information, and follow us on LinkedIn.